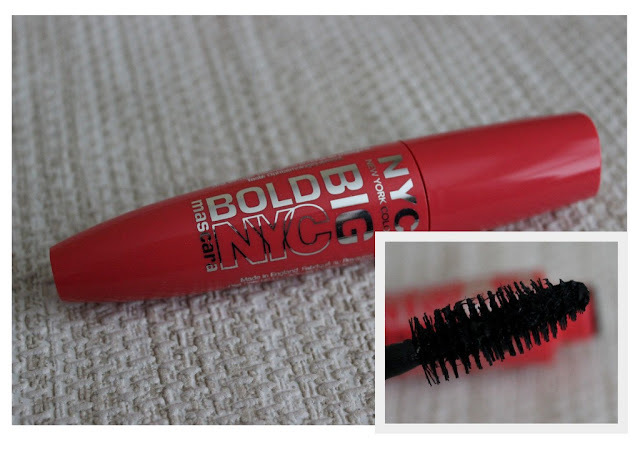 One of my favourite budget brands is NYC and when this delightfully festive coloured tube of mascara arrived at Lovely Girlie Towers before Christmas, I was excited to give it a go. Promising to give me up to 15 x more volume, I got stuck in to testing it out. The wand is huge but not awkward to use at all, I do like a big wand every now and then. And don't even get me started on the packaging! I'm a sucker for bright packaging and it lives up to it's Big and Boldness. You want to see the before and after shots right? Your wish is my command! This is definitely a mascara that gives volume over length and for me, this is great for a day to day mascara. When I'm going out at night, I need something that gives me a bit of everything. It gives a decent amount of curl too as you can see and while it doesn't separate the lashes massively, my lashes look in no way clumpy. I always find that plastic wands are better for separating lashes, but that's never a deal breaker for me as I like to pile my mascara on, the more the better! 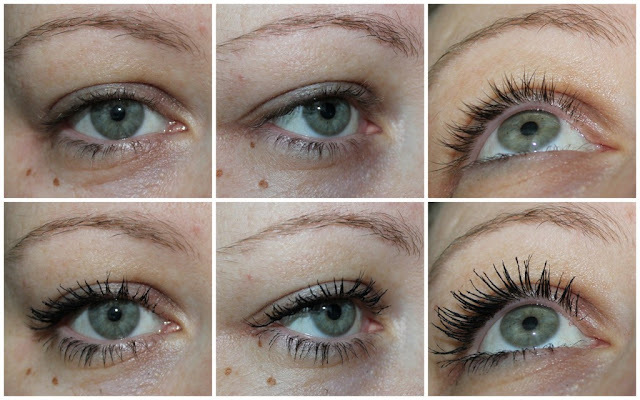 But all of these photos were taken with just one coat of the Big Bold mascara in case you were wondering. 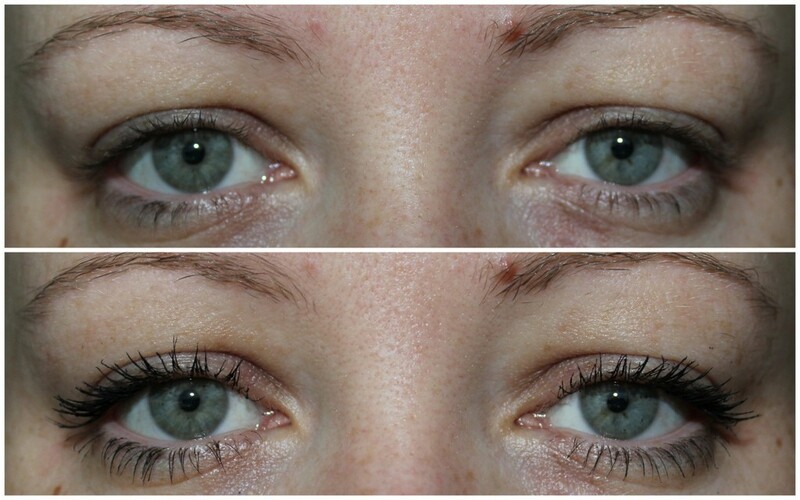 The great thing about this mascara is that it stays put all day. No flaking or smudging under my eyes and removes easily with make up remover. For €3.49, this is a great every day mascara and definitely worth checking out if you're in the market for an affordable volumising mascara. The photos speak for themselves! I haven't tried Soap and Glory yet, let me know if you give NYC a go! I'll be needing a new mascara soon! Will definitely be giving NYC a look!